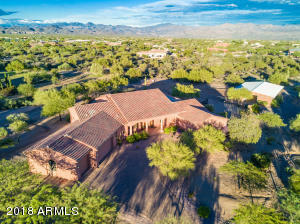 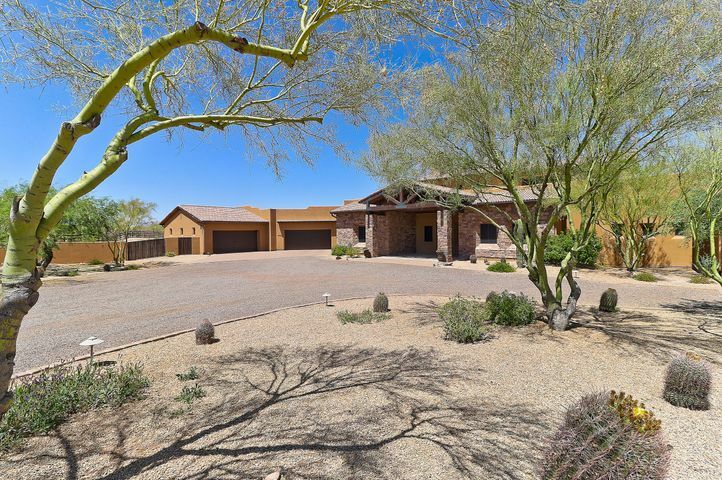 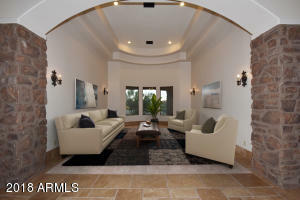 Granite Mountain Ranch homes for sale is a gated community located in North Scottsdale off of Rio Verde and 144th (Near Tonto Forest and Sonoran Preserve) . 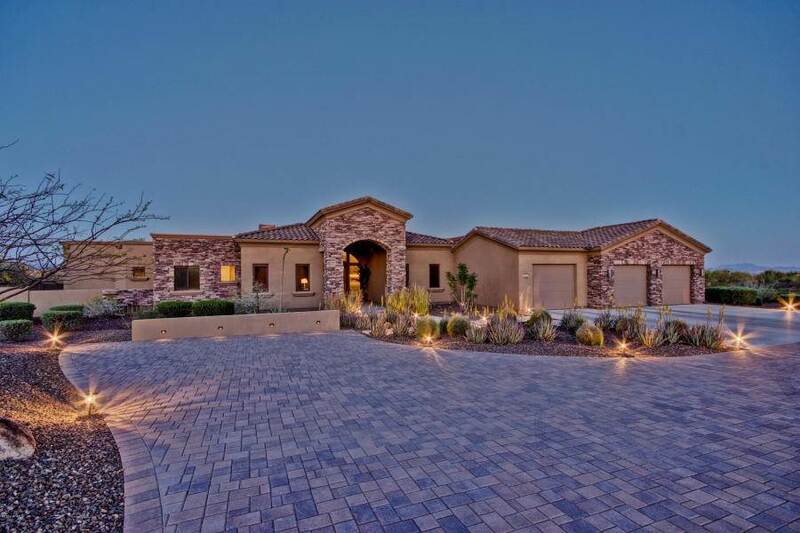 Granite Mountain Ranch consists of 33 custom home sites that average 4300 square feet with large lots of more than 2 acres but less than 5 acres. 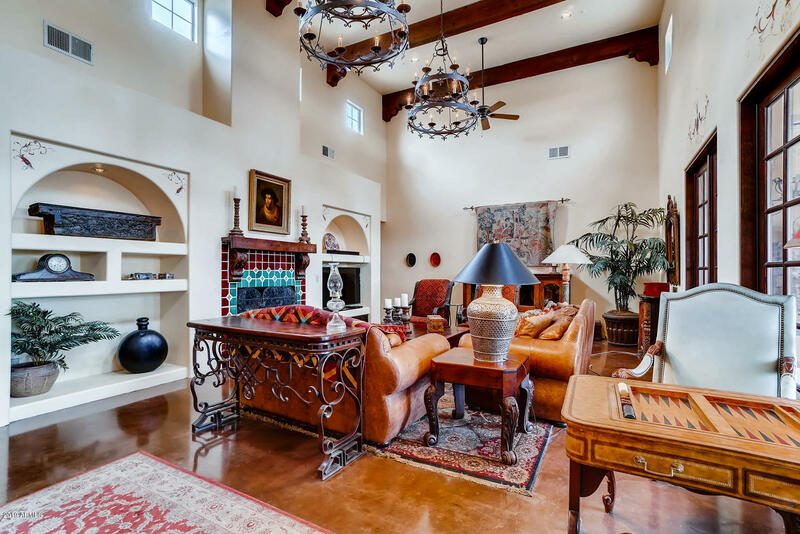 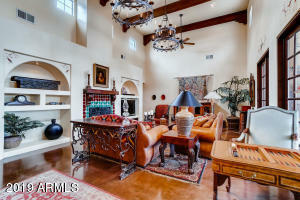 Granite Mountain Ranch was built by several custom home builders and the homes are priced from $900,000 to over $1,500,000. Granite Mountain Ranch is minutes from popular shops, a number of fine dining and fast food options, and access to the 101 fwy (about 20 minutes away).